Before we get onto sharing this week, there are three items of blog housekeeping! 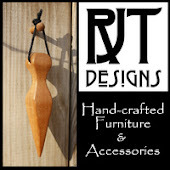 First, I am working on putting blogs that link up here onto my sidebar blogroll to keep traffic coming your way. If you don't see yourself there, shoot me an email or put a comment below and I'll make sure to put you there! 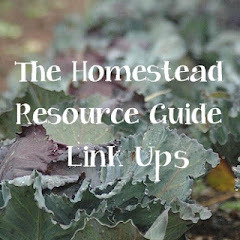 Second, to make this weekly link-up an even more successful hop, I am looking for two blogs that would like to co-host the Backyard Farming Connection Hop on their own blog each week. 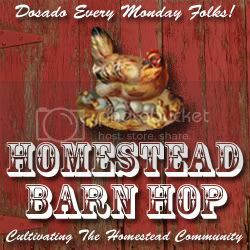 It keeps interested people coming to your blog and helps spread the word about backyard farming. Email me if you are interested, and I'll give you the details - gstuppycarlson @ gmail dot com. Also check out the new weekly poll on the right sidebar of my blog - what's your least favorite chore? and share your photos of the harvest this week on the weekly photo inspiration. OK - lets see this week's featured posts! I'm really excited to do some more natural dying and think I will give walnuts a try. 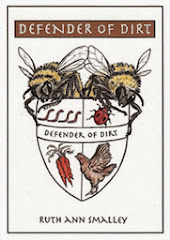 Check out this post: Dying with Walnuts from Remembrances. 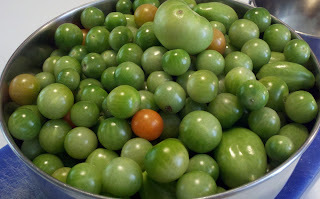 I don't know about you, but we still have green tomatoes I brought in and have been hoping would magically turn red. Here's a great green tomato recipe from the Freehold on Making Dilled Green Tomatoes. Thanks so much for the link up. I really enjoy seeing what everyone is doing on their farms - big and small. 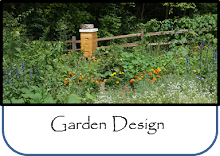 This past week we had our first honey harvest from our hives. We also harvested some wild honey. Let me just say that domesticated hive honey is so much easier to harvest than wild honey. Also, thanks for the list on the side bar. I'm super excited to check them all out. Thank you for providing another place to network with like-minded folks. I'd love to be part of your blogroll. My blog can be found at http://mymaplehillfarm.blogspot.com. Thanks for the invite! I linked up the Egg Float Test to check if an egg is still good to eat and my recipe for Pumpkin Soup along with some information about pumpkin seeds being a natural chicken wormer. We've been serving up the soup for a few years now on our farm. Enjoy! This week I'm sharing photos from my recent trip to my local pumpkin farm (#16). They have a few farm animals on display and I went mainly to check out the goats (my favourites!). I'm happy to find another farming hop...you can't have too many :-). Enjoy your week! 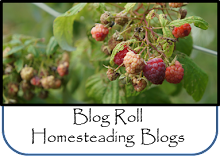 Thank you for the invite to share my greenhouse post with your readers! I think we all have a lot in common! Nice to meet you. 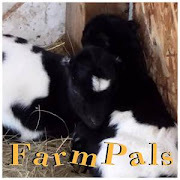 Likewise, please join the Farmgirl Friday Blog Hop at Dandelion House any time!